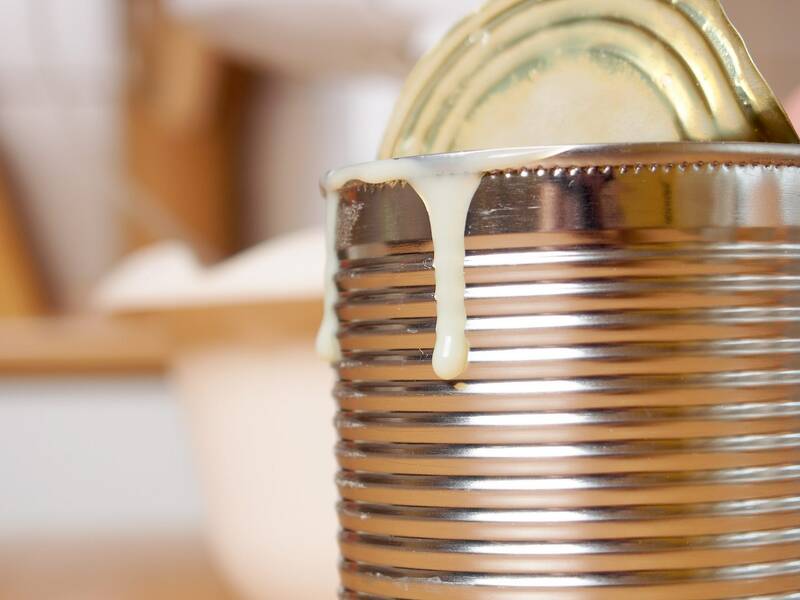 Sweetened condensed milk is prepared by extracting the majority of water from the cow’s milk, which results in a dense liquid that is then sweetened with added sugar and canned for storage. 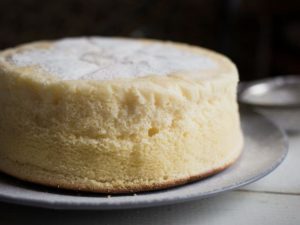 Sweetened condensed milk is a sweet, thick, and creamy milk preparation that is added in various desserts and puddings. 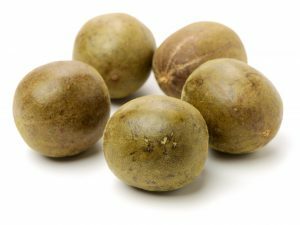 Read on to know more about its nutrition and uses. Sweetened condensed milk is prepared by extracting the majority of water from the cow’s milk, which results in a dense liquid that is then sweetened with added sugar and canned for storage. 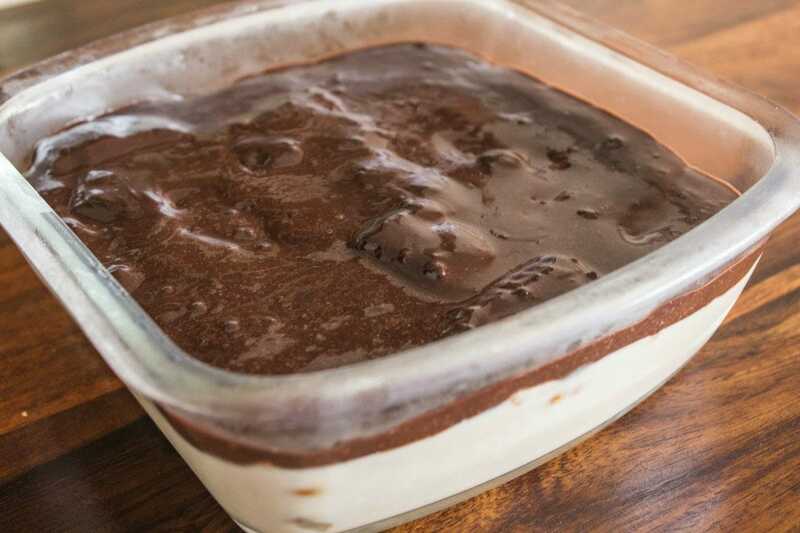 This product may be a milk product but it looks and tastes different than the regular milk as it has a sweet taste, thick and creamy texture, and is darker in color. This milk also has a long shelf life compared to regular milk as it contains added sugar, which works as a preservative in improving its shelf life. Because of the incorporation of added sugar to sweetened condensed milk, it tastes way sweeter than the regular milk, even if the lost water is added back to it. This makes it an energy dense product where every 2 tablespoons serving of sweetened condensed milk provides 90 calories, 15.2g of carbs, 2.4g of fats, 2.2g of proteins, 10% of the RDI of phosphorus, and 8% of the DV (daily value) of calcium. Sweetened condensed milk also offers some advantages. Because of its long shelf life, it holds good for a longer period of time (sometimes up to a year) even without refrigeration. However, once the sealed can of this product is opened its shelf life is dramatically reduced to about 2 weeks only. It is also high in calories and proteins, which makes it a great addition for the people who are trying to gain weight. There are certain down sides of using this product as well. As it is high in calories it may lead to a quick gain in weight. People with lactose intolerance cannot consume sweetened condensed as it is made from cow’s milk and this concentrated milk contains more lactose in even small quantities. Some people may not be impressed with its unusual taste as it is way too sweeter. 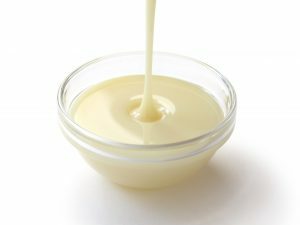 Sweetened condensed milk can be used in various desserts, baked preparations, sweet-savory casseroles, and sometimes even coffee.